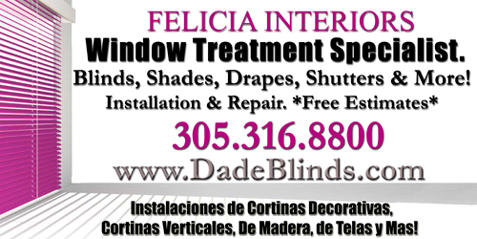 miami-dade window blinds, shades, drapes & shutters. 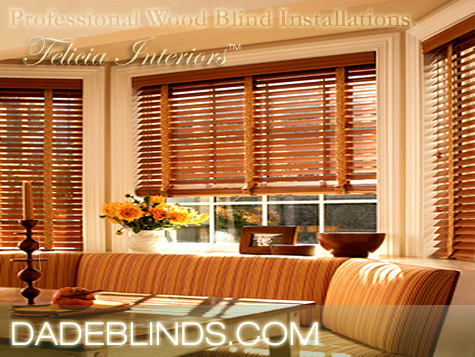 A Miami-Dade Window Blinds, Shades, Drapes and Shutters Company. 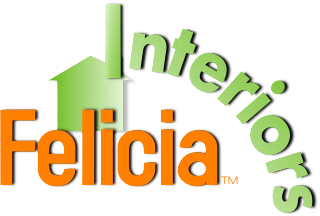 Felicia Interiors™ provides custom window treatments, blinds, shutters, shades and draperies for your personal style. 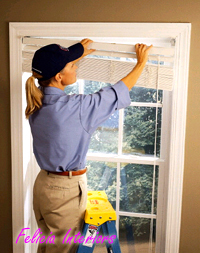 We provide elegant custom-made window blinds, shutters, shades, draperies, and more. From the beginning to the end of a project, we will consult with you to come up with a design and style that fits your individual needs. We offer a huge Selection of Window Coverings like Plantation Blinds, Faux Wood Blinds, Wood Blinds, Mini Blinds, Horizontal Blinds, Vertical Blinds, Window Blinds, Aluminum Blinds, Plantation Shutters, Wood Shutters, Faux Wood Shutters, Window Shutters, Shades, Custom Shades, Window Shades, Cellular Shades, Honeycomb Shades, Solar Shades, Window Shadings, Window treatment coverings, Draperies and more. We service all of the Miami-Dade, Florida area. Felicia Interiors™ takes away all the hassle of buying window treatment products so you can focus on choosing the item that looks best in your room or office. We pride ourselves on delivering top-quality products and providing the very best in customer service. We carry a portfolio of examples and references upon request. We service all of Miami Dade County. Call Us Today at 305.316.8800.
south florida's #1 custom blinds and shades company. © 2016 FELICIA INTERIORS, LLC.